Loaded F-250 needs a good home! One, owner Lariat crew cab with backup camera, heated seats and tow package! 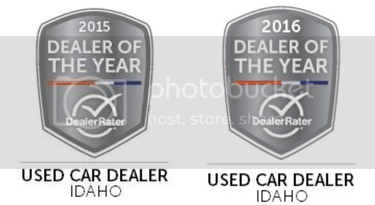 Image Auto Sales | Boise Used Car Dealer has been visited 12,795,885 total times.